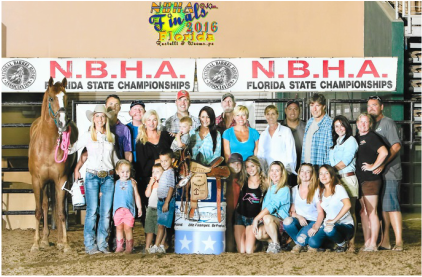 Training, breeding, and barrel racing horses for sale in Southwest Florida. 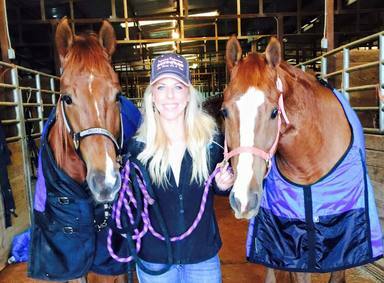 Margo Crowther, originally from Fort Myers Florida, is a rider in rodeo, barrel races and futurities. Click the links above and navigate around. Let us show you what we have! We also organize and produce the Fort Myers Pro Rodeo. Please visit our link below and check it out. www.fortmyersprorodeo.com. Check out our newest 2 and 3 year olds! Click the "our horses" link above for more info! Thank you to my sponsors! !